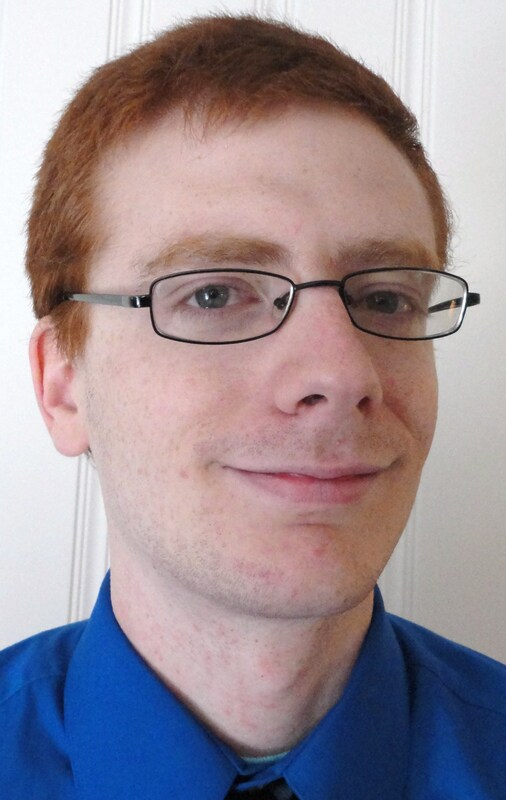 Michael Walsh graduated with a 3.68 while studying physics and computer science at MIT. 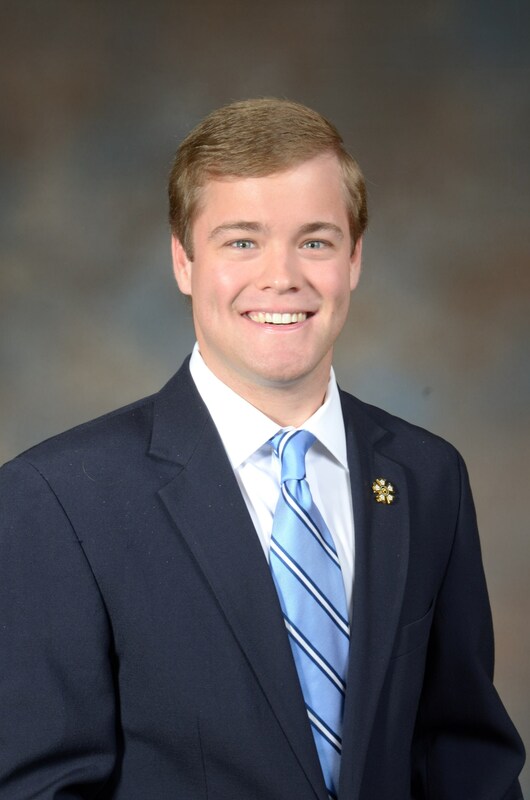 Michael served the Epsilon Theta Chapter as Commander, Sentinel, and governance chairman. On campus Michael took multiple leadership roles, serving as captain of the tennis team, chair of athletics for student government, one of three undergraduates on the MacVicar Faculty Fellows selection committee, and vice president of the student government. 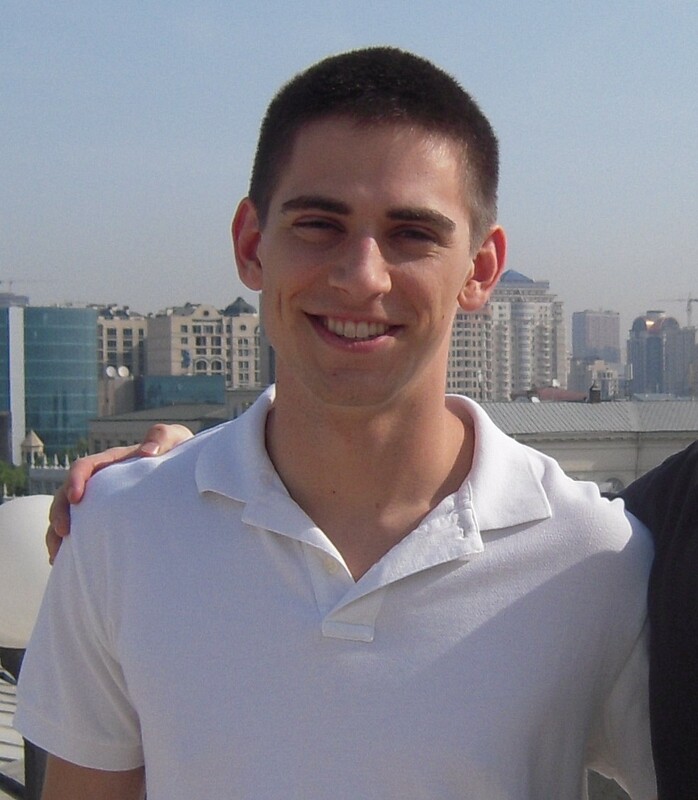 Michael is pursuing his Ph.D. in quantum computing at MIT. He plans to pursue a career in consulting or science policy advocacy. Thomas Briggs finished his academic career at Oklahoma State University with a 4.0 GPA and degree in nutritional sciences. Thomas served the Epsilon Epsilon Chapter as Marshal, Scholarship Chairman and on several committees such as the Brotherhood, Bylaws, and Scholarship Committee. Thomas was also a part of several academic and honorary societies including Blue Key Honor Society, Phi Kappa Phi Honors Fraternity, Phi Eta Sigma Honor Society, and Alpha Epsilon Delta Honorary Society. Thomas served as Treasurer of Phi Eta Sigma. Thomas was on the President’s Honor Roll for eight semesters for having a GPA of 3.75 or higher. 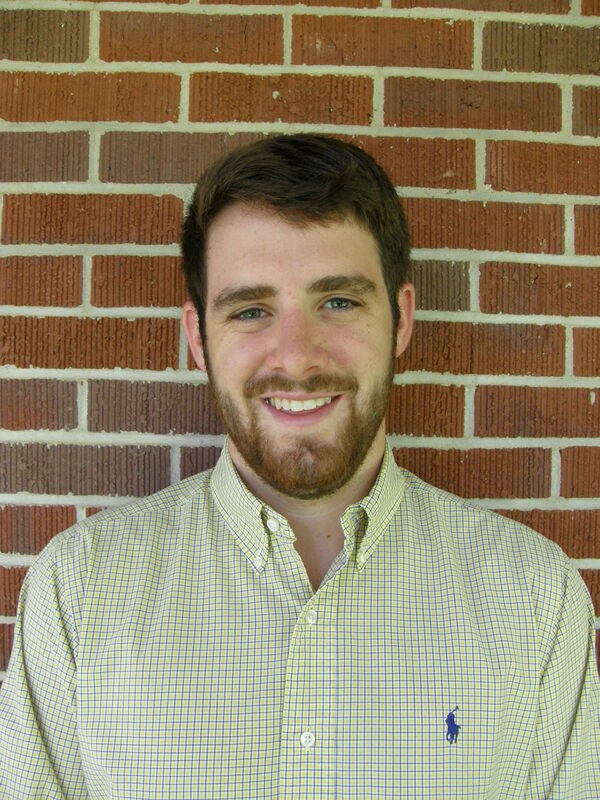 Thomas was named a finalist for IFC’s Outstanding Junior, Sophomore, and Freshman member. His senior year he was selected as part of the Homecoming Royalty. Thomas is now in medical school at University of Oklahoma. He plans on practicing medicine in under-privileged communities in the United States and abroad. Majoring in accounting and business administration, Jake was able to achieve a 4.0 GPA while serving as the Nu Beta Chapter’s Commander, Lt. Commander, and Treasurer. Jake was also heavily involved in several leadership roles on campus, serving as the Student Government president, vice president, and treasurer; president of the Order of Omega; and as the IFC secretary. For Jake’s involvement and academic achievement he was awarded the Accounting Achievement Award and was named Greek Man of the Year in 2011. Reflecting on his Sigma Nu experience Bechert said, “Sigma Nu represents the highest attainment that a man can hope to achieve.” Jake is attending graduate school in Birmingham and aims to attain his CPA. Anderson (Andy) Brown majored in psychology and maintained a cumulative GPA of 3.7 while serving as Iota Beta Chapter’s Commander, Lt. Commander, Marshal, Sentinel, and House Manager. In addition to his involvement in the chapter, Andy served as the IFC vice president for standards, student government treasurer and senator, and Psi Chi vice president and treasurer. In 2012, Andy was named Greek Man of the Year at Virginia Wesleyan and was able to accept a Rock Chapter Award on behalf of the Iota Beta Chapter. “Being the man to accept the first Rock Chapter for the Iota Beta Chapter is one of the most special moments of my life because of how much it means to our chapter,” remarked Brown on the experience. Andy intends to pursue a Ph.D. in psychology and work in a therapeutic setting. Robert served in several roles of prominence for the Epsilon Xi Chapter including Commander and Lt. Commander. This did not detract from his studies, as he double majored in history and sociology and attained a GPA of 3.86. For Corban’s strong academic achievement he was inducted into the prestigious Phi Beta Kappa Honor Society in the spring of 2013. He was also honored as the top graduating senior in the department of sociology. Speaking of Robert Corban, Chapter Advisor Dr. James Davis said, “In the twenty years that I have served as faculty advisor, he is without doubt the strongest brother to hold the office.” Robert has started his Ph.D. in history at Syracuse University. Wells Ellenberg served the Mu Chapter as Commander, LEAD Chairman, and Recruitment Chairman, while achieving a GPA of 3.74 in political science. 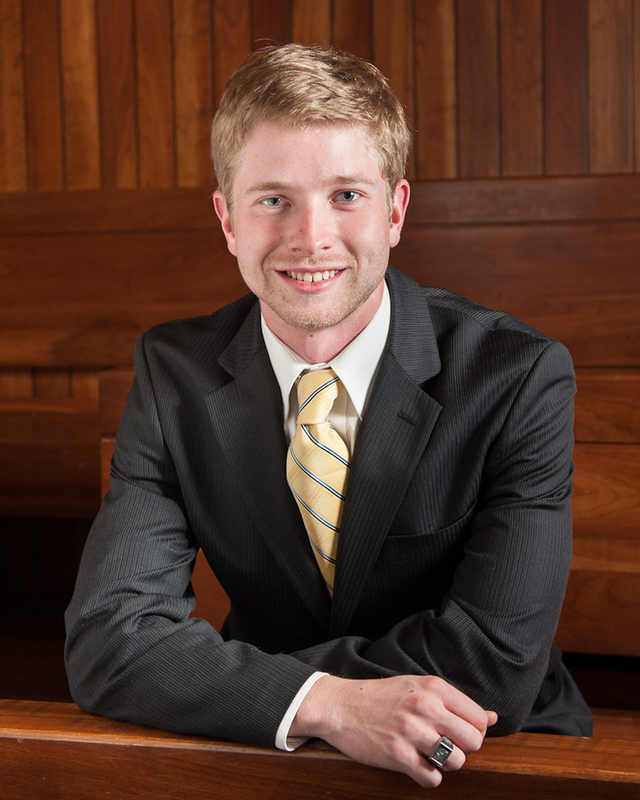 In addition to his chapter involvement, Wells was able to serve on three separate boards of directors as a student. Wells served as a Collegiate Grand Councilman for Sigma Nu’s High Council, as a board member of the Fraternity and Sorority Political Action Committee, and a member of the board of the University of Georgia Athletic Association. 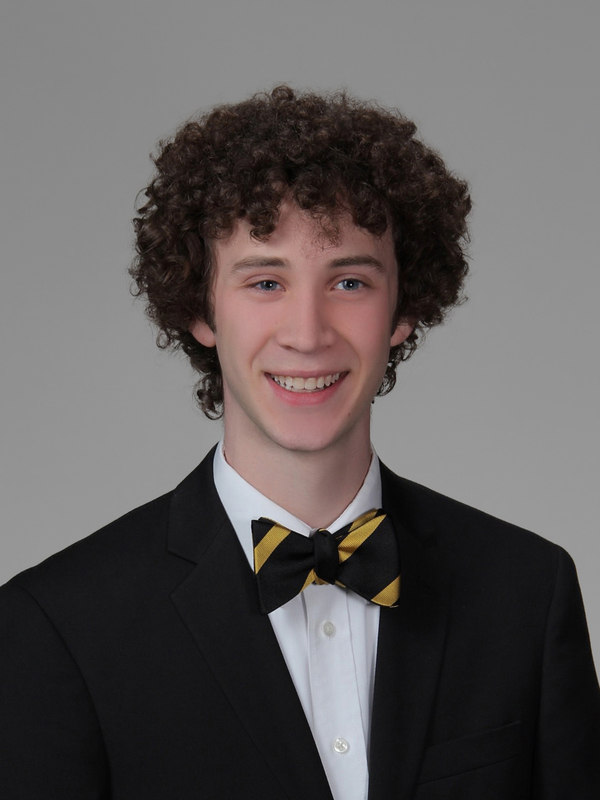 Placing a capstone on his college career, Wells was selected as the Man-of-the-Year for Sigma Nu in 2012 and Man of the Year for the Southeastern Interfraternity Conference. 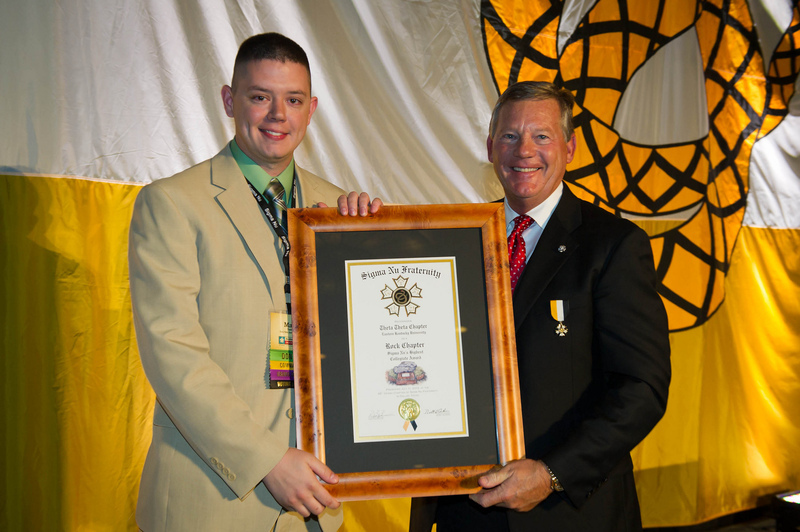 As a keynote speaker for Sigma Nu’s College of Chapters in 2013, Wells set the pace for future chapter leaders. During his address he remarked, “Leaders with vision and courage survive, leaders with vision and courage succeed.” Wells is currently working as the political director for a U.S. congressman in Saint Simons Island, Georgia. 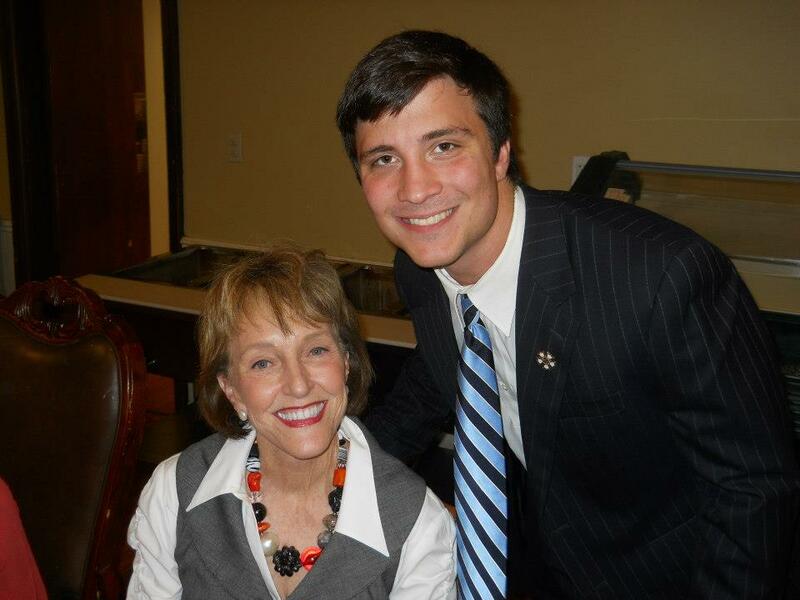 While maintaining a GPA of 3.5 in public policy leadership, Austin Harrison served the Epsilon Xi Chapter as Lt. Commander, Recruitment Chairman, and candidate class president. 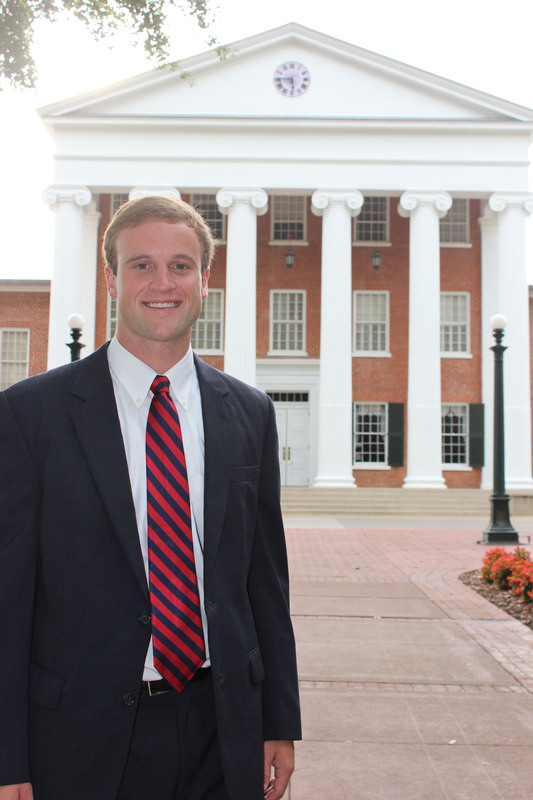 Outside of Sigma Nu Austin served as the president of Omicron Delta Kappa, president of Freshman Focus, and on the executive committee of the University of Mississippi Food Bank. During Austin’s junior year he was bestowed with the honor of Campus Favorite and in the fall of his senior year was elected Mr. Ole Miss. Speaking of Austin, Dr. Thomas Reardon, a campus administrator said, “Austin Harrison epitomizes every virtue that a college administrator looks for in a student leader. He is above all honest and a man of high integrity.” Austin will be enrolling in the University of Arkansas Clinton School of Public Service to pursue law and public service degrees. Serving as Commander, House Manager, and Social Chairman, Ramin Nejaddehghan was able to maintain a 3.5 GPA in government and politics. In addition to Ramin’s service to his chapter, he was able to serve as the team captain of the Maryland Mock Trial for two years, found a chapter of Face Your Challenges (a suicide prevention organization), and served as the fundraising chairman of Terp Thon. Ramin was inducted into the Kalegethos Society, an honorary society for outstanding Greek students at the University of Maryland. Speaking about Ramin, Delta Phi House Cooperation President Brian Saroken said, “When I think about the amazing development of the Delta Phi Chapter over the past few years and the outlook for the next few, it is largely due to the hard work, strong character and positive influence of Ramin.” Ramin will work for the law firm of Krooth & Altman for the next two years as a paralegal and then attend law school following two years of service to the firm. 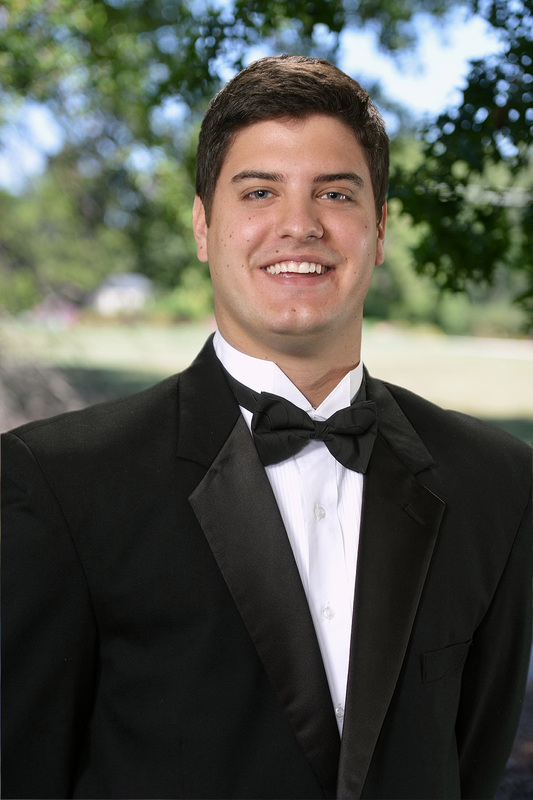 Kyle Sikes served the Epsilon Epsilon Chapter as Lt. Commander, LEAD Chairman, and Recorder while maintaining a 3.5 GPA as an honors biology major. Kyle was involved in several different endeavors including serving as the vice president of the Arts and Sciences Student Council, treasurer of the Blue Key Honor Society, and secretary of Phi Eta Sigma. In 2012, Kyle was named Sigma Nu’s LEAD Chairman of the Year and was chosen as one of five men to serve as Homecoming Royalty. Speaking about his Sigma Nu experience Kyle said, “Sigma Nu is the greatest thing that ever happened to me.” Kyle will be preparing to enter dental school this fall. John (J.B.) Stuart graduated from Oklahoma State with a 3.51 GPA in finance. He served his chapter as Commander and Recruitment Chairman. Outside of his chapter, J.B. served as a college leader for Young Life, was a member of Resolutions Committee at Grand Chapter 2012, and was a member of Blue Key Honor Society. During J.B.’s senior year, he founded the Greek Faith Council and a clothing ministry for the homeless called “The Vine.” Michael Decker, a mentor of J.B.’s recently said, “As a father of both a son and daughter I can only wish that my son will strive to have the same vision that J.B. does; and one day my daughter will find a young man like J.B.” J.B. will be attending Dallas Theological Seminary in the fall pursuing a master’s in divinity. Graduating with a 3.68 GPA and a degree in homeland security, Robert (Matt) Tudor served his chapter as candidate class Commander, Sentinel, Recorder, and Commander. On campus Matt was the advisor to the VP of risk management of IFC, a member of President’s Roundtable, and a member of Order of Omega. 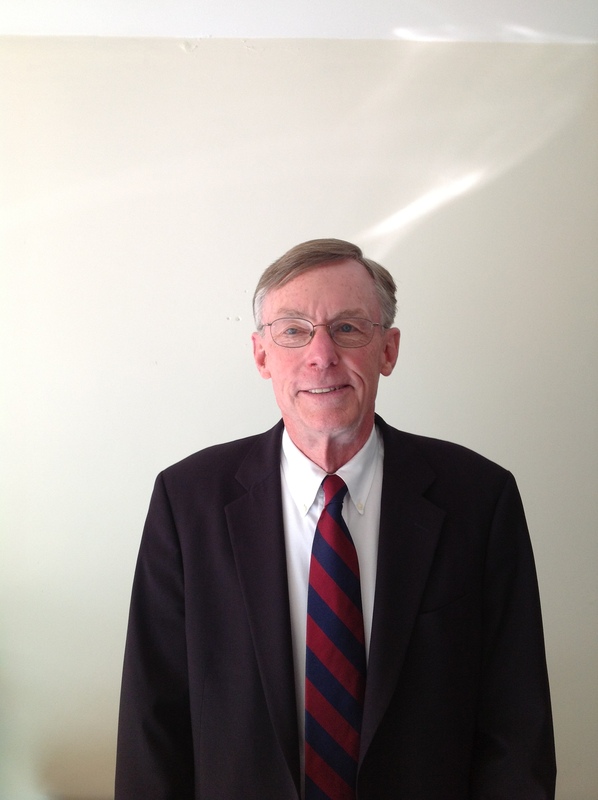 In 2012–2013 he served as Collegiate Grand Councilman on the High Council of Sigma Nu. 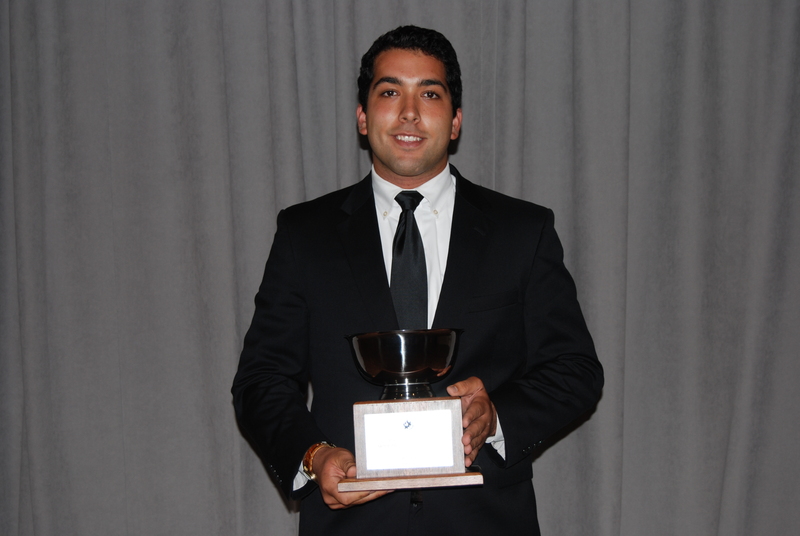 In 2012, Matt’s executive council was awarded as the most outstanding on campus by the IFC. Speaking about his love for Sigma Nu, Matt said, “As long as I have breath I will praise the name of Sigma Nu…I love this Fraternity with every last piece of my being.” Matt is now pursuing a career in federal law enforcement. Dr. Mark Himmelein has been serving as the Beta Iota Chapter Advisor since 1998 and has twice been recognized by the University of Mount Union as the Greek Life Advisor of the Year. Dr. Himmelein was integral to the success of the chapter’s housing campaign in 2004-2005. He worked with the University to help approve important projects and focused the design efforts to include many of the old designs of the former chapter house. Dr. Himmelein’s efforts were also a key reason the chapter chose to work with the Ponery Orphanage near Kursk, Russia, for its annual philanthropy project. Speaking about the annual philanthropy trip in Russia, Himmelein said, “[The social agencies in Russia] are astonished that a group of young men living so far away care enough to continue to assist and show interest in them and their problems.” Dr. Himmelein was part of an exchange program between Mt. Union and the university near the Ponery Orphanage. In this process Dr. Himmelein was able to facilitate many opportunities for philanthropy between the chapter and the community. This partnership resulted in the current arrangement between the chapter and the orphanage. Dr. Jamison Keller began serving as a Division Commander in 2001 and currently works with the chapters in the Southwest Alpha Division. Much of Dr. Keller’s work has been focused on managing the relationships with the undergraduate chapters in the Southwest Alpha Division and the chapter alumni. Dr. Keller has spent significant time on helping alumni understand the changes that have taken place on the college campus since their time as an undergraduate. This is helped by Dr. Keller’s work as a higher education professional at Cal. State Northridge. 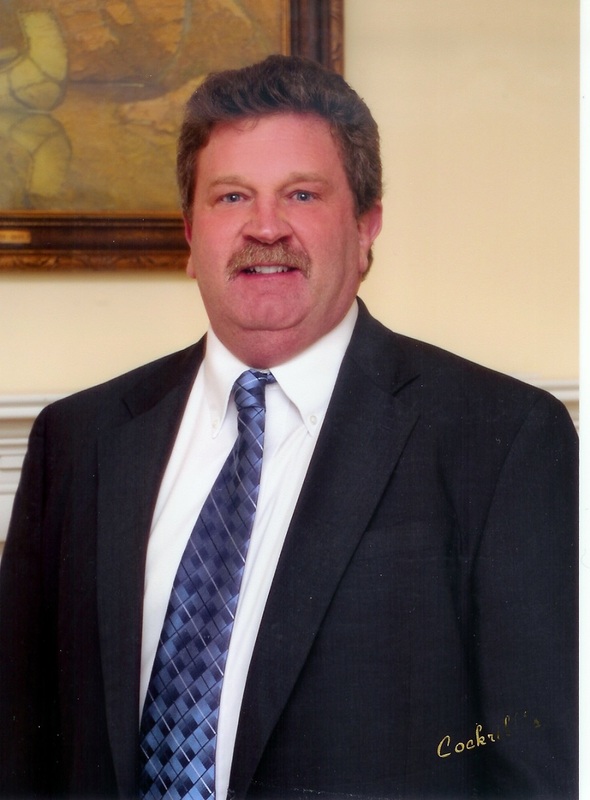 Peter Burgum has served on the Beta Rho Property Company Board for approximately 33 years. Brother Burgum began served on the board from 1970-1980 and again from 1990-present. For the past five years Burgum has served exclusively as the Property Company Board president. Burgum has been the primary liaison between the chapter and the university regarding housing issues and has worked closely with chapter brothers to improve housing. He recently led a $100,000 renovation campaign on the Beta Rho Chapter house. 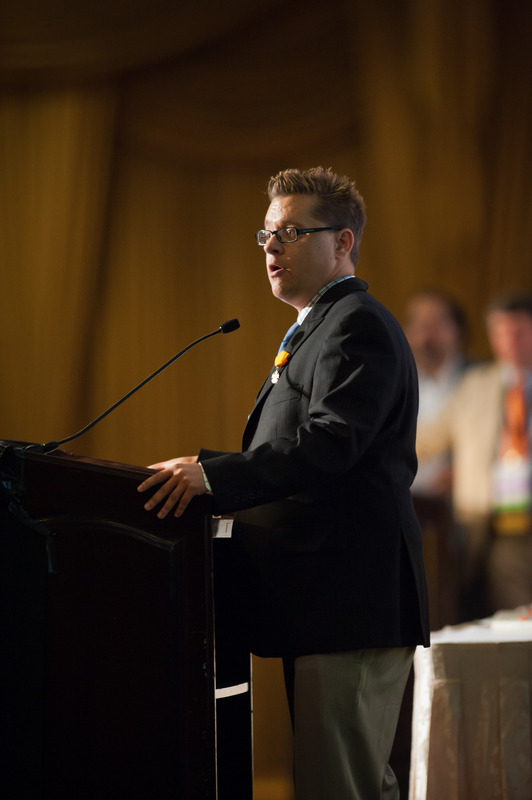 Stanley Dupuy has served as the Lousisiana Tech Alumni Chapter president since 2011. 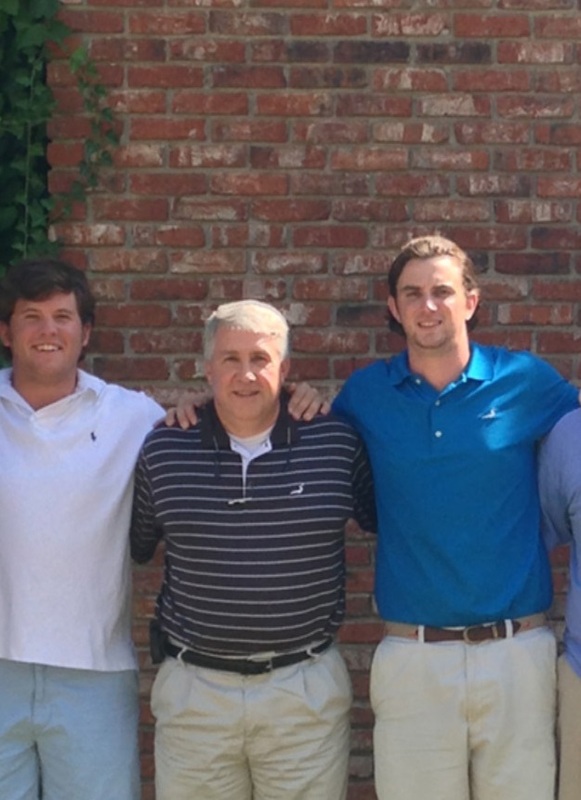 Dupuy began volunteering his time with the chapter in the 2010 following his son Daniel joining the chapter. During his tenure, Dupuy has led the chapter in a commitment to leadership on campus and alumni mentorship through a revitalized LEAD Program. Clarybel Peguero began her career as a higher education professional at the University of South Carolina as a graduate assistant. After receiving her graduate degree Clarybel has worked at American University, Johns Hopkins University, Boston College, and the University of Virginia. 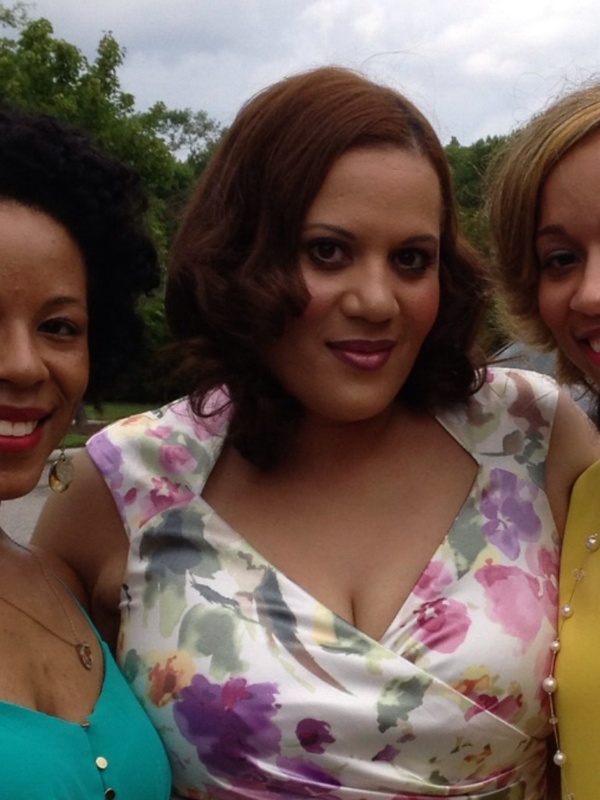 In 2008, Clarybel Peguero became the director of Fraternity and Sorority Life at Duke University. Clarybel has been recognized by a variety of organizations for her service to the Greek community. In 2008 Clarybel was named Undergraduate Chapter Advisor of the Year for Sigma Gamma Rho Sorority, Inc. and was also named the Chapter Advisor of the Year at the University of Virginia in the same year. Proud of the outstanding Knights! Thanks for catching that for us, Derek. We fixed the error.